We provide a nationwide service to all our clients with a first class service at all levels of advocacy and advisory work. 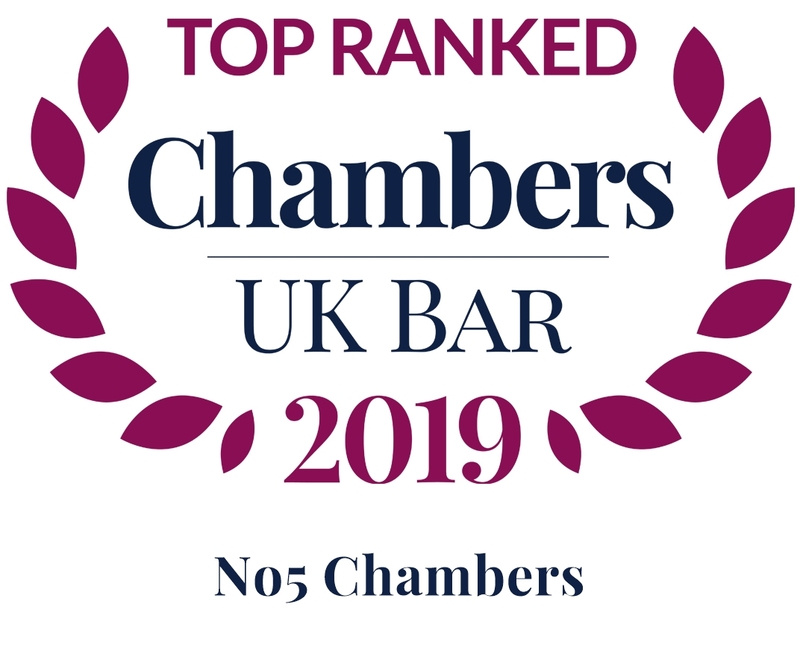 No5 Barristers' Chambers is a successful and approachable chambers and is committed to working in partnership with its clients delivering the highest standard of advocacy. Housing over 250 barristers, including 32 silks, No5 provides a nationwide service from its offices in Birmingham, London, Bristol and Leicester. We provide seminars in all major areas of law and specialist fields. These include full, half-day and evening events, short tailored talks, bespoke courses and seminars. Throughout its 100-year history, No5 has developed a reputation for breaking new ground and continues to be regarded as a forward-thinking set. No5 maintains its success in traditional sectors of law while offering specialist advice and representation at the cutting edge of newly evolving areas. Having grown to over 250 barristers, including 32 silks, No5 provides a nationwide service from its offices in Birmingham, London, Bristol and Leicester. Chambers continues to attract high-quality work in all disciplines, combining excellent service standards with a progressive, modern and flexible approach to clients’ needs. Please enter a valid email address Sorry, unexpected error happened. Please try again later. Thank you!